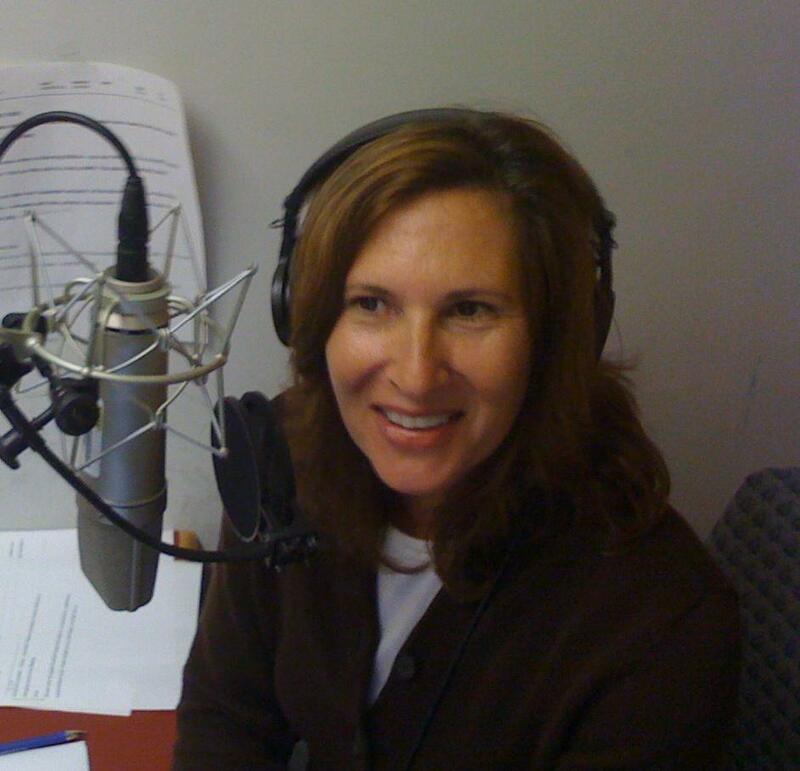 Robin Sussingham is a reporter/producer and host at WUSF Public Broadcasting. A native of Lakeland, she frequently reports on events and issues in Polk County. She came to WUSF from public radio stations KUER and KCPW in Utah, has contributed stories to NPR and Marketplace, and has an extensive background in newspapers, magazines and online reporting. Robin majored in chemistry at Duke, and went to NYU for a Masters Degree in Science, Health, and Environmental Reporting. She's reported on everything from the Olympics to the oil spill, but will jump at a chance to talk about food or books. 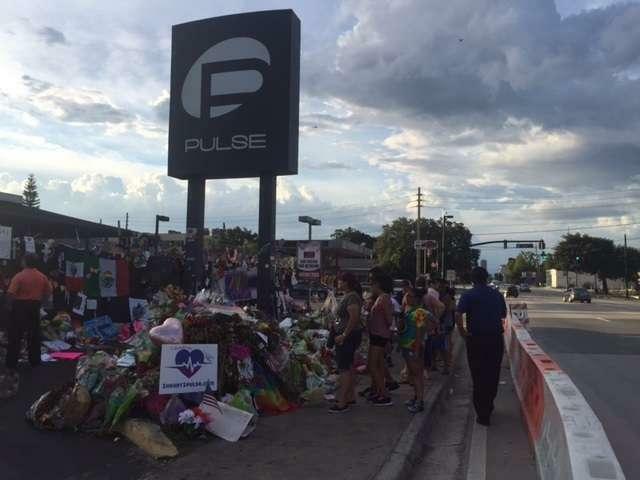 The Pulse nightclub shooting on June 12, 2016 was, at the time, the worst mass shooting in modern U.S. history, leaving 49 dead. What if more victims could have lived? This year a peer-reviewed study concluded 16 victims died with potentially survivable wounds. Click here to listen to the program. Forty-nine people died in the Pulse nightclub mass shooting in Orlando in 2016, but new information indicates that 16 of those victims may have been able to survive their injuries -- if they'd been treated sooner. 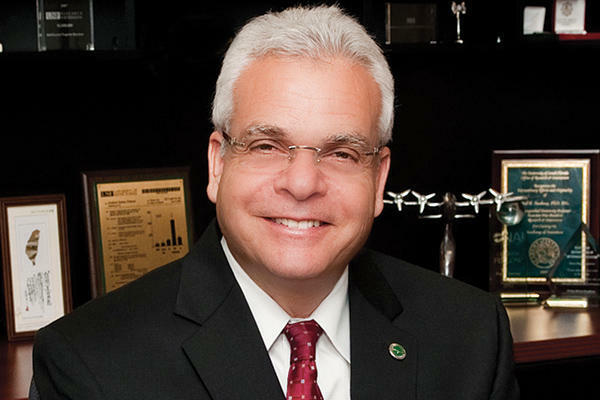 Robin Sussingham talks to John Montes, an Emergency Services Specialist with the National Fire Protection Association about the NFPA's new standards for first responders. 49 people were killed in the Pulse Nightclub shooting in 2016. But an investigation from Health News Florida's Abe Aboraya and Pro Publica finds some people may have survived if paramedics had been allowed inside the club sooner. 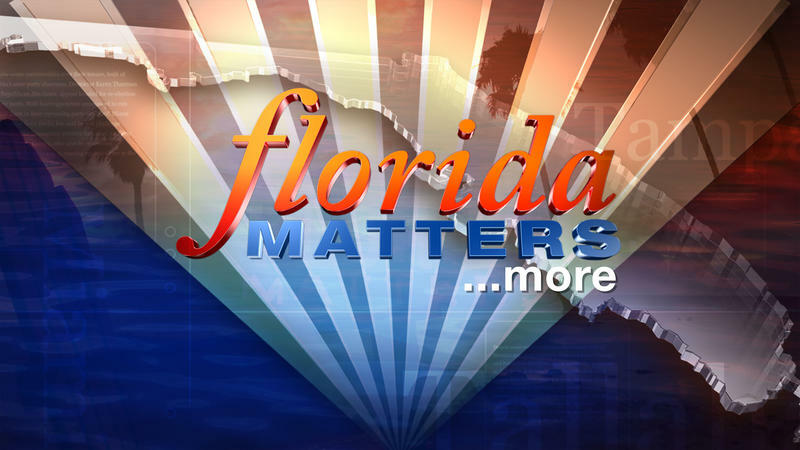 This week on Florida Matters we hear that story and talk about how response efforts have changed since the massacre. Click here to listen to the preview. It’s been a year since Hurricane Maria ravaged Puerto Rico. Recovery continues on the devastated island, but transitions are also happening here in Florida, where many residents evacuated and some have chosen to stay. 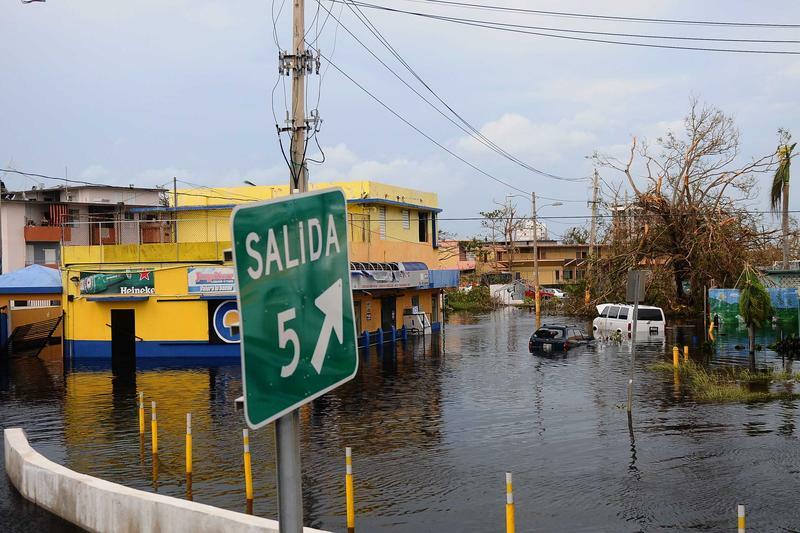 Hurricane Maria devastated Puerto Rico a year ago this month, and on WUSF's Florida Matters we're hearing the stories of people who fled to the Tampa area when they had to evacuate. On today's podcast, a conversation with WUSF reporter Roberto Roldan, who interviewed some of the hurricane evacuees. Robin Sussingham had a chance to speak with Jordan Peterson before his appearance at the Mahaffey Theater in St. Petersburg this weekend, catching up with him while he was in Miami for a book tour event there. Jordan Peterson is a clinical psychologist and a professor at the University of Toronto. He's the author of the bestseller 12 rules for Life: An Antidote to Chaos, which carries a message of personal responsibility and the path toward finding a meaningful life. He's also a YouTube star and has a very popular podcast. 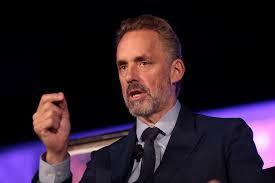 Jordan Peterson is a clinical psychologist and professor at the University of Toronto, and the author of the bestselling book 12 Rules For Life: An Antidote to Chaos. 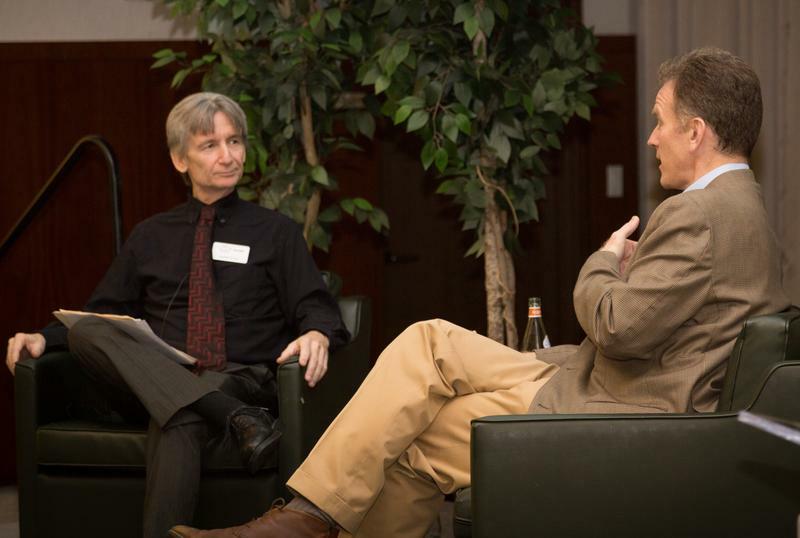 WUSF's Robin Sussingham caught up with Peterson by phone from Miami during his book tour. He said the book is not necessarily a map for finding happiness. Rather, he says, he’s more interested in the pursuit of meaning. From creating a new beverage to an app for finding study partners, entrepreneurs with ties to the University of South Florida are trying hard to turn their ideas into actual products. This week on Florida Matters, we speak to some of the USF faculty, students and alumni who share some of the lessons they’ve learned along the way. It was an exciting state primary election with some unexpected results, and we break it down with Zac Anderson, editor of the Sarasota Herald Tribune, and William March, longtime political analyst and journalist. Progressives got what they've long wished for in Andrew Gillum, the Democratic nominee for Governor, and set up what Zac says will be an interesting "political science experiment" going forward. 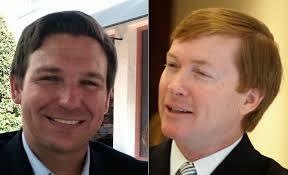 Florida's primary election was full of surprises. WUSF reporters Steve Newborn, Mark Schreiner and Roberto Roldan have been following the races and were out covering campaign events on primary night. They sit down with host Robin Sussingham to talk about the evening's upsets and drama. Five candidates (three Democrats and two Republicans) for Florida's Commissioner of Agriculture and Consumer Services sit down with WLRN Public Media in Miami, and the editorial page editors of the Miami Herald, the South Florida Sun Sentinel and the Palm Beach Post. They give their views on restoring voting rights to felons, and on how to enforce the "Do Not Call" list. The Ag Commissioner is a cabinet-level post in Florida. Carson Cooper was a radio guy, through and through. While most people know him best as the longtime host of WUSF’s Morning Edition and Florida Matters, his sonic roots ran deep. This week on Florida Matters, we’re remembering our friend and colleague who died recently at the age of 58 – and the stories he shared with all of us. We're only weeks away from the state’s primary election; Florida’s Stand Your Ground law is back in the news; and a new transportation initiative may be on its way to the November ballot. We talk about these issues and more on our monthly news roundtable. Host Robin Sussingham talks to Steve Contorno, a reporter for the Tampa Bay Times; WUSF reporter Cathy Carter; and Janelle Irwin with the Tampa Bay Business Journal. So many complaints about the Tampa Bay area come back to transit. What's it like to be responsible for transportation planning (when everyone who drives considers himself an expert?) Host Robin Sussingham sits down with Christine Acosta, Executive Director of Walk Bike Tampa (an advocacy and education nonprofit organization); Beth Alden, Director of Hillsborough’s Metropolitan Planning Organization; and Whit Blanton, Executive Director of Forward Pinellas, which is that county's transportation planning agency. For today's podcast , Florida Matters host Robin Sussingham is bringing you along on the tour she took through the William Dean Chocolates kitchen. It’s like a real-life trip with Willy Wonka through the Chocolate Factory. Is it possible to sample a little too much chocolate? We'll find out.